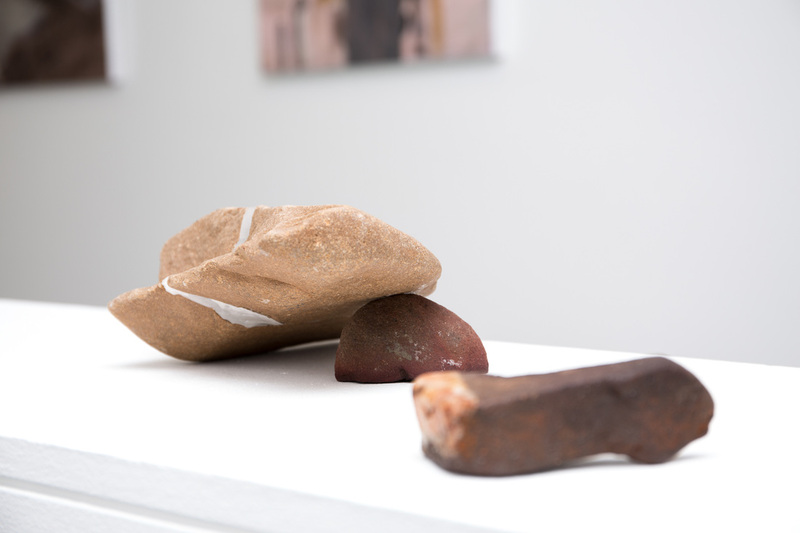 Brooke Sanderson explores reconstructive memory through natural and synthetic forms. Throughout her practice, Brooke explores how our memory recall is often influenced by imagination and perception amongst other cognitive processes. In 2015, her honours year, she explored how gender identity was embedded in colour, form and material processes through our reconstructive memory. In 2014, Brooke underwent a residency at D'Clinic studios in Slovenia in which she begun to explore natural and synthetic dye process. Brooke has been accepted for the UNSW Greenhouse residency for 2016 at Fowlers Gap and will be holding her first solo show at Factory 49, in October. Hannah Toohey is a Sydney based object and installation artist graduating from the National Art School in 2014 with a Bachelor of Fine Art Honours, First Class. Her practice engages with repetitive process, applying the conventions of printmaking in a non-traditional manner. Her experimentation with material allows for an exploration of the idea of “print” and multiple through sculptural form. Her most recent works explore the themes of mass, swarming, reproduction and progeny. 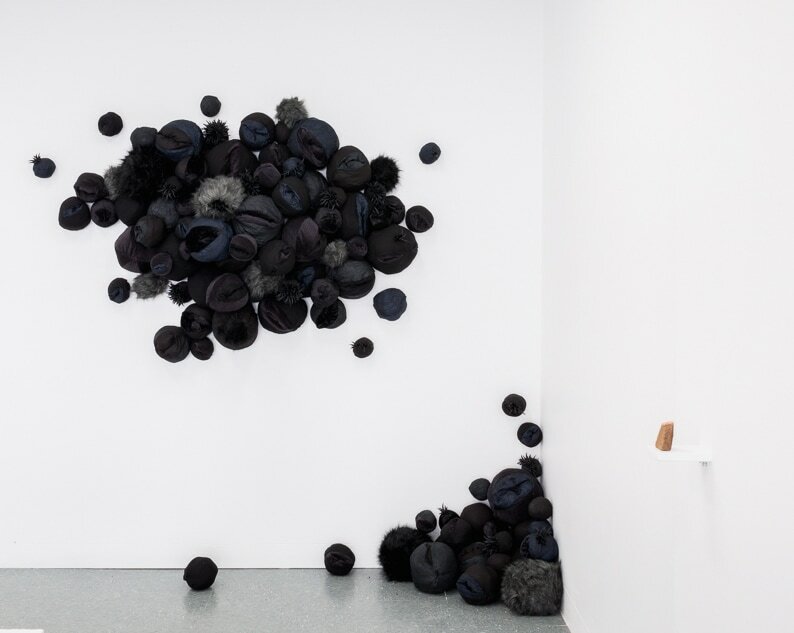 ​Hannah Rose Carroll Harris is a Sydney based sculpture and installation artist with a background in textiles. 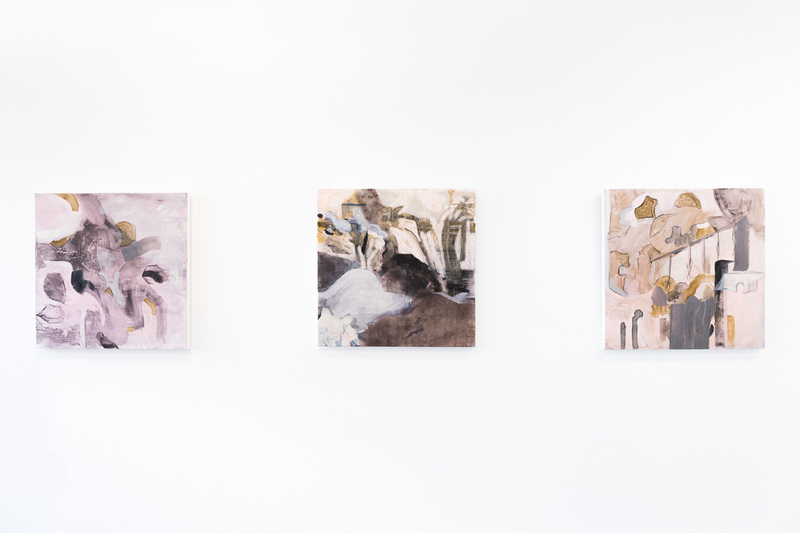 Drawing inspiration from the Australian landscape, her practice engages in a process of collection and creative regrouping. Bringing together disparaging elements, both natural and man-made, her works are a record of her encounters with the environment. Her hybrid sculptures complicate our comprehension of what we classify as natural or unnatural, forcing us to renegotiate our relationship to the world around us.